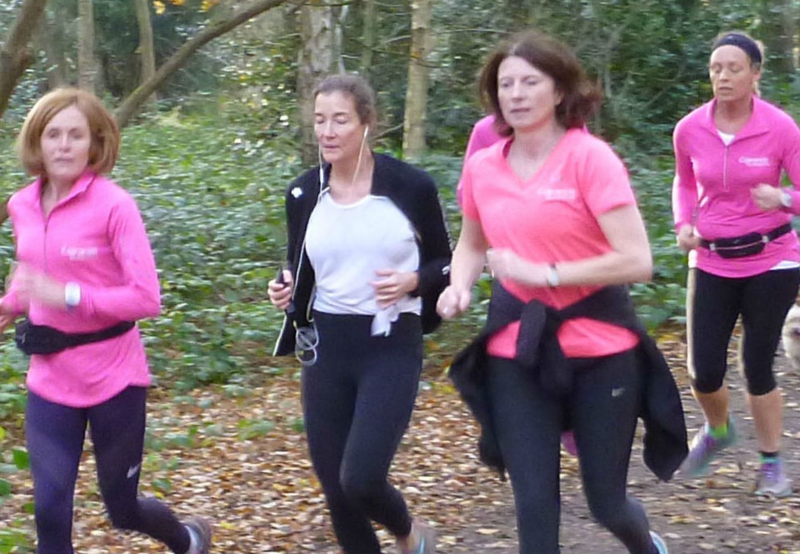 Common Runners is a small and friendly company in Wimbledon that will help you learn to run progressively and safely – to get fitter, lose weight, achieve a 5K or more! From outside the Windmill Cafe on Wimbledon Common, we offer running courses for beginners and improvers and weekly and ad hoc social runs - during the week, usually straight after school drop off and in the evening. We also offer one-to-one training (and bespoke training plans) for those who may not want to be part of a group or who would like some tailored training. The running classes are women-only and for all ages and abilities. They take place during term-time and exclude school holidays, making them ideal for mums or homeworkers and retirees. Ad hoc classes are available in the holidays, subject to demand. We organise 4-week pilates for runners courses throughout the year at The Wimbledon Club to help strengthen and prevent running injuries. In addition, we organise 4-week strength & conditioning courses at Bounce Gym in Wimbledon Park to help strengthen and reverse muscle mass loss. 5k Social runs, usually completed in two loops, take place every Wednesday at 9.30am (term-time only) on Wimbledon Common and in Richmond Park. These runs are free to those who have booked a beginner or improver course with Common Runners but drop-in sessions are available and cost only £7. Social runs are very relaxed and for all abilities. You can run as much as you want to or try and keep pace with some of the more experienced runners. A coffee and a chat at the café is a must after these runs! 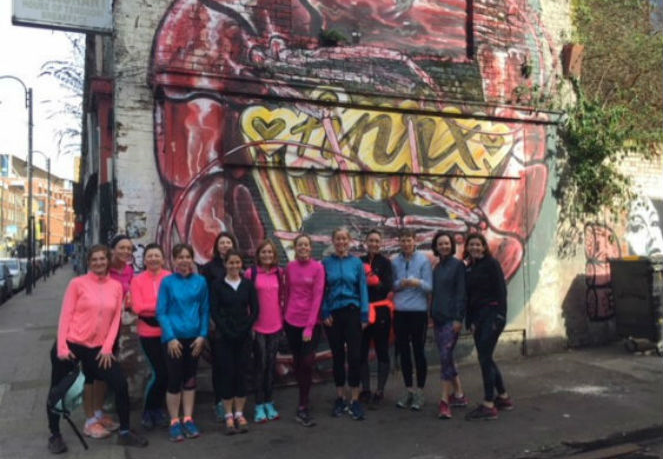 Throughout the year we organise a number of social runs including Secret London Runs and Christmas Scavenger Hunt Runs which are hugely popular and enjoyable. This winter we are going on a Jack the Ripper 10k tour on Wednesday 13 March, starting at 10am.